7/23/14 - I'm very excited to share the latest article featuring some of my timelapse work by The Weather Channel. 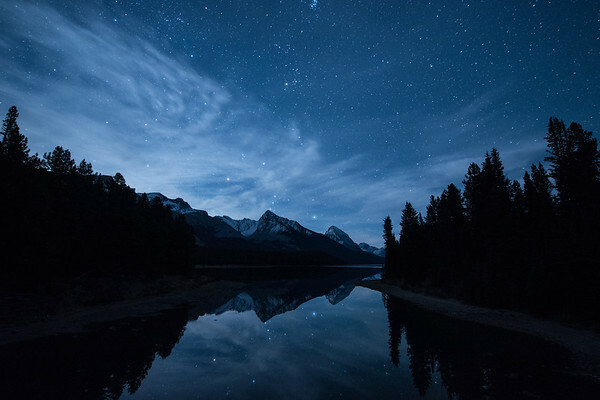 This article takes a look at some of the stills from both Home At The Shore and Stargazing in the Canadian Rockies while showcasing the latter. Timelapse photography has been both an exciting and challenging endeavor for me, so having it recognized by such widely respected outlets has been a great honor. A previous article by The Weather Channel, which was published on May 9th, 2014, focused on the still images I've taken of the stars. You can view that article here. 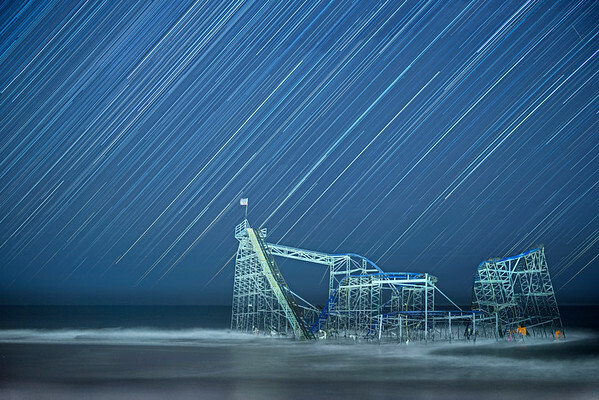 Home At The Shore was previously featured by National Geographic, Universe Today, EarthSky.org and more! Stargazing in the Canadian Rockies was previously featured by National Geographic, LA Times, Huffington Post, Yahoo! News, and more! Thanks very much to Weather.com and to everyone else for taking a look!